Fitbit promised to add female health tracking to its apps back in March, but it didn't say when exactly the new feature will be released. Earlier this week, the company announced women menstrual tracking is available on both its smartwatches, Ionic and Versa. Also, the Fitbit for iOS app received the new feature as well, while the Android version will get it later this month. If you prefer to use the Fitbit app on your Windows PC, female health tracking is available on this platform as well. 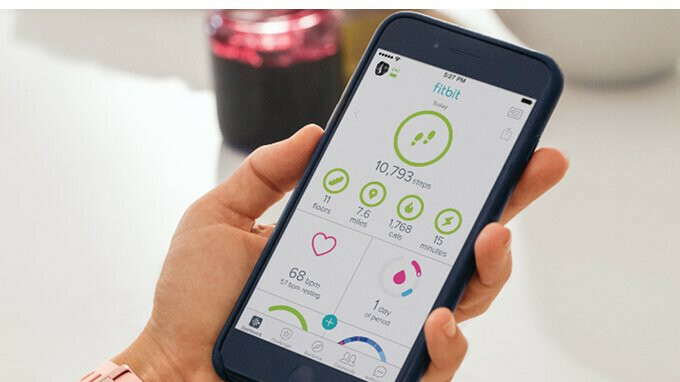 The new feature allows users to see information about their health, as well as Fitbit data such as activity, sleep, and weight. In case you identified yourself as a female in your profile, you should receive a notification that female health tracking is available so that you can opt-in. Obviously, you should also own an iPhone to benefit from the new feature. Moreover, you'll be able to create your own default messages and use them in response to texts and messages. Keep in mind though that they must be 60 characters or less.